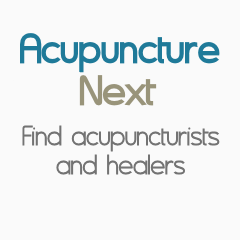 Certified Acupuncturist by NCCAOM, Licensed in Georgia & FL. Beijing Acupuncture and Herbal Clinic has been serving Roswell and greater Atlanta GA since 2000. We are dedicated to provide the highest quality care for each patient seeking health and well-being. Our warm, friendly and professional environment reflects trusted and tested expertise offered by our clinic.